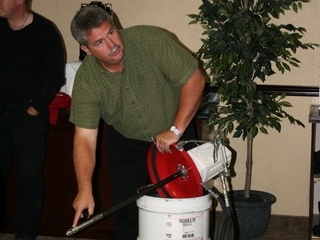 FLO Lubrication Basics Seminars: lubrication fundamentals training taught through classroom seminars, workshops, demonstrations & hands-on exercises. 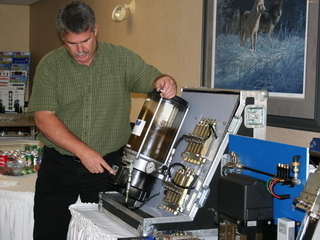 – FLO Components – Automatic Lubrication Systems Specialist in Ontario and Manitoba. 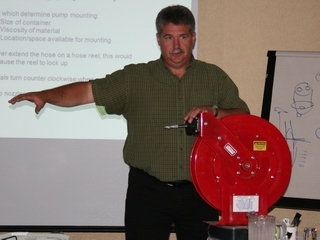 FLO Lubrication Basics Seminars: lubrication fundamentals training taught through classroom seminars, workshops, demonstrations & hands-on exercises. 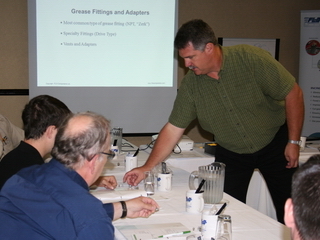 Over the last seven years, FLO has successfully conducted over thirty “Lube Basics” seminars in cities across Ontario and Manitoba, and similar customized seminars for various organizations such as STLE (Society of Tribologists and Lubrication Engineers), Mohawk College and OHMPA (Ontario Hot Mix Producers Association). 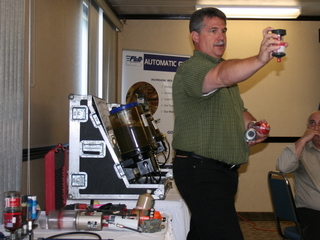 Each FLO Components 1-day “Lube Basics” Seminar maintains a balance of theory and practical – time allocation: 50% in class, 50% “hands on” training. Each is designed and presented as an unbiased, 3rd party lubrication training program – we don’t sell to you, we teach you what you need to know. Mississauga – TBA: FLO Components Ltd. office, 50 Admiral Blvd. Hosting and conducting this year’s Seminar circuit will be Mr. Mike Deckert, V.P. of FLO Components. Mike is an active member of the Conestoga College Advisory Council, Faculty and Board of Directors, an instructor of the Lubrication School at Mohawk College, an active member of the Canadian Lubrication Professionals and a Member in Good Standing of Society of Tribologists & Lubrication Engineers. 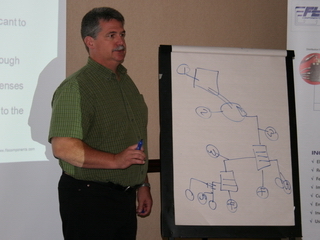 A graduate of Conestoga College of Applied Arts & Technology with an Industrial Maintenance (Millwright) Mechanic license, Mike has spent the last 25+ years building a wealth of knowledge on the topic of lubrication. 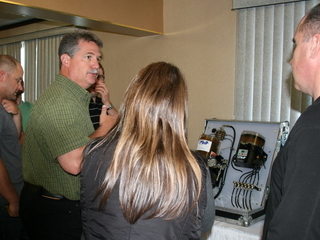 He will be offering the “Lube Basics” attendees his unique insight and tips gained over 3 decades as a service technician, Off-Road Lubrication Specialist, Sales Manager, General Manager and V.P. in this industry. To maximize the impact of these events, FLO Seminars are limited to 16 attendees. Don’t delay – register today. 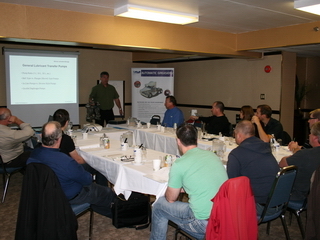 Contact us with any questions you may have about our FLO Lube Basics Seminars.